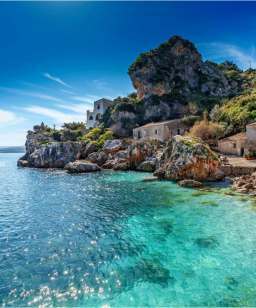 La Filetta holiday village is located in the municipality of Santa Teresa Gallura, on the northernmost tip of Sardinia, looking out towards Corsica. The village offers a scenic view over the town and port itself. 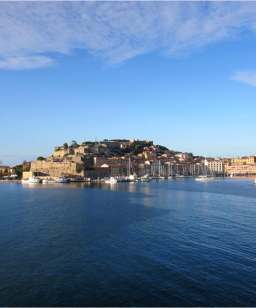 The port offers excellent connections with Corsica and a wide range of organized boat trips to the islands in the wonderful archipelago of La Maddalena. 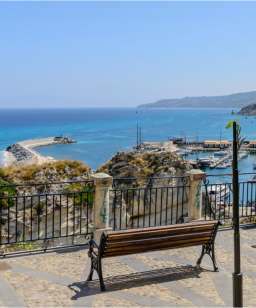 The apartments are just a few minutes walk from the the tourist port, equipped with all facilities, including shops, bars, restaurants, and a modern health club with pool. The holiday houses variously located, are furnished in a simple and functional according to the taste of each owner. The houses all with garden or patio and outdoor furniture to stay, are the ideal place to spend the holidays in harmony with nature without giving up leisure and the pleasures offered by the most fashionable city center. 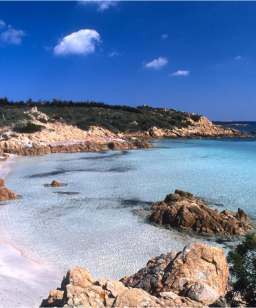 Services: all kinds of services are available, since this village is practically part of Santa Teresa Gallura. 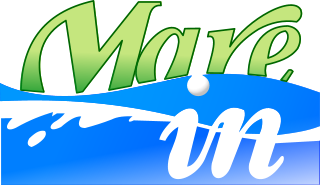 for those who want to be surrounded by nature and conserve their privacy, and for boat owners, given its vicinity to the tourist port. Pets welcome. 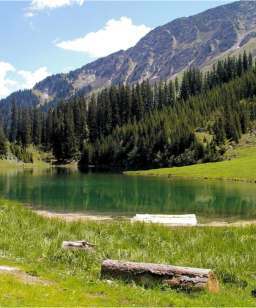 From the beach: 2000 Metres.